When I was a child, I had a copy of Cinderella, translated and illustrated by the iconic Marcia Brown – I cherished that book. It won the Caldecott Medal in 1955 as the best picture book of the year, and if you’ve ever seen the book, you’d know why. 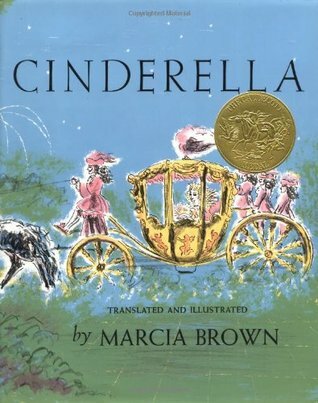 The illustrations are gorgeous, but I adored the story, and the happily ever after, even more. I guess it makes sense that I became a romance novelist. ← Do you base your characters on people you know?